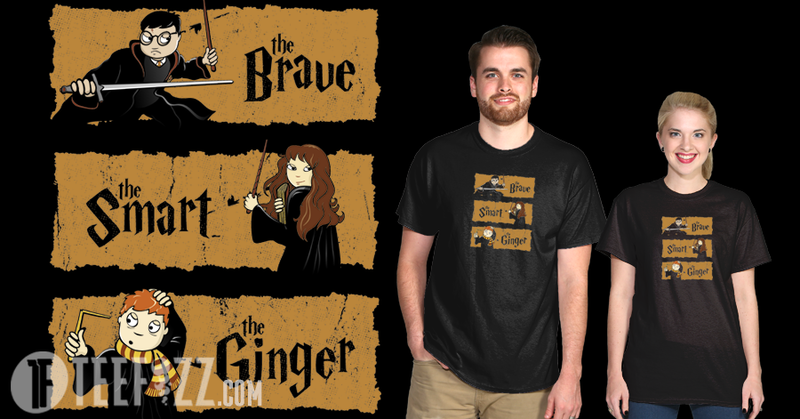 Less than 3 days to get "The Brave, the Smart & the Ginger" at Teefizz.com for just $10!!! But wait, there's more! 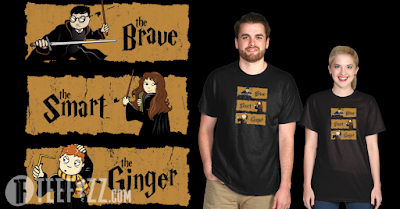 The more people purchase the shirt, the cheaper it gets, the prices keep dropping to as low as $8!!! Everyone pays the final low price, so don't be afraid to buy now and SHARE!!! 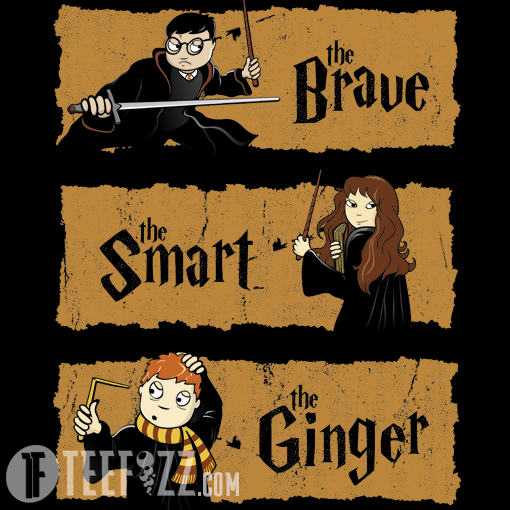 After the sale, this design will be still available at Teefizz at normal price, same as at Neatoshop, Teepublic and Redbubble.